Few years ago, Adobe Flash Player is a powerful tool for delivering animation, games, shopping carts, vector graphics and sound effects. 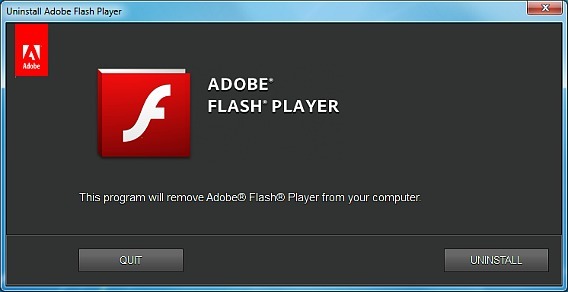 However, recently there are more and more serious vulnerabilities were found in Flash Player. Why it would be happened? It is because Flash Player is a closed, proprietary system on web that deserves open standards. It have a huge security hole or punching bag for hackers which allow hackers to take control on its and puts users at risk over and over again. Due to the vulnerabilities in Flash Player, Facebook security boss, Alex Stamos called for a termination date for Flash, Mozilla Firefox browser disable the Flash plug-in, Null Byte’s admin, accupytheweb, It security professional recommends everyone uninstall Flash Player to avoid being friend with hackers. This technology is over and gradually dying out, is time for its retirement. The iTunes App Store is extremely large and there are apps for nearly everything that you can think of. Most of the iOS apps are available for free download, while a few other still need purchases as usual paid iOS apps. 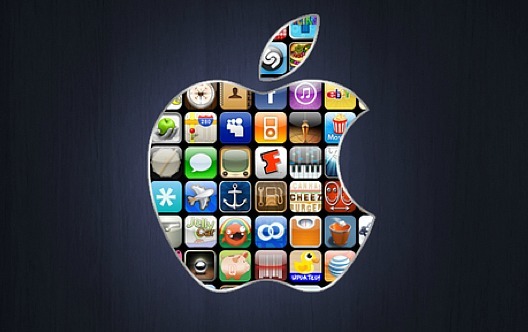 Free iOS apps can help smartphone users to add additional features on iOS phone, however certain features are only available via paid apps. Have you ever thought you could do your task and simultaneously watching movies or video on YouTube without interrupted? You can watch the mini player in YouTube app on iPad with Picture in Picture mode, but it will only workable while the app itself is in the foreground when you explore other videos inside the YouTube app. However, it doesn’t support as soon as you switch to another iOS app, the video will be interrupted. Facial recognition is one of the most much-talked features on Google Photos. 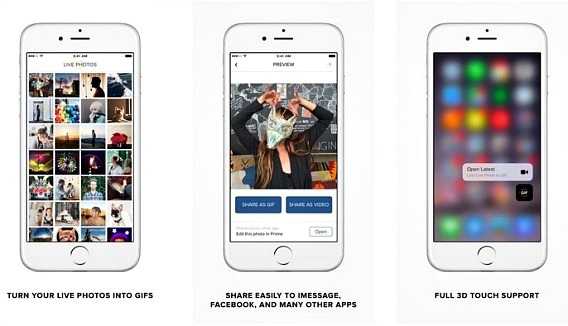 It similar with Facebook or Apple Photos which have built in facial recognition and can automatically organize your photos based on people’s faces. If your Google account is accessing Photos from outside the United States, then you might not see this feature in your device. 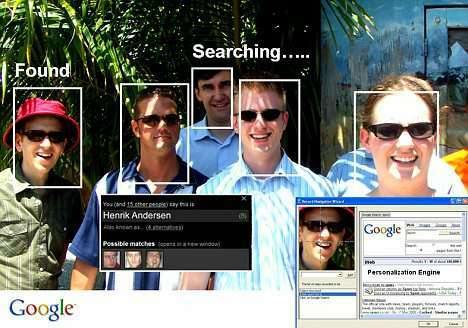 Probably because of privacy laws, Facial recognition feature isn’t available in all countries. Fortunately, now everyone can enable and enjoy this feature in Photos with follow a few quick steps below. Movavi Video Suite 11 is an all in one package tool with awesome, useful and worthwhile features developed for any media processing needs. It is an easy to use tool and consist video editor, screen recorder, and capture webcam, HD camera footage, video converter and DVD/Blu-ray features. With this powerful video processing application, it allows the professional graphic designer or novice media’s student to manage their media files in any way prior their needs. A multi-track timeline and video montage tools able to help you to organize timeline, easily split, crop, join or rotate your desired video clips. Movavi Video Suite 11 is totally design for you. Sometime you may feel annoying when want to find photos in your PC. This may cause by poor manage of photos in PC. Normally, Web browsers such as Google Chrome or Mozilla Firefox will use Downloads folder as a common location to save all downloaded photos. 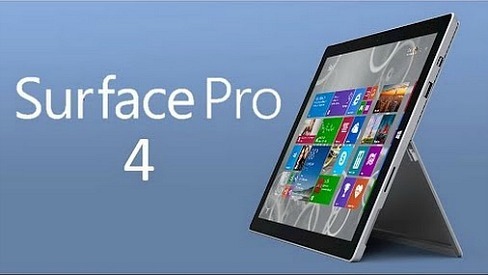 Besides that, users also can search images on PC by using the Search function in File Explorer. Even there are few methods to manage or search photos in PC but it could deplete users valuable time especially when photos weren’t rename or files on PC. 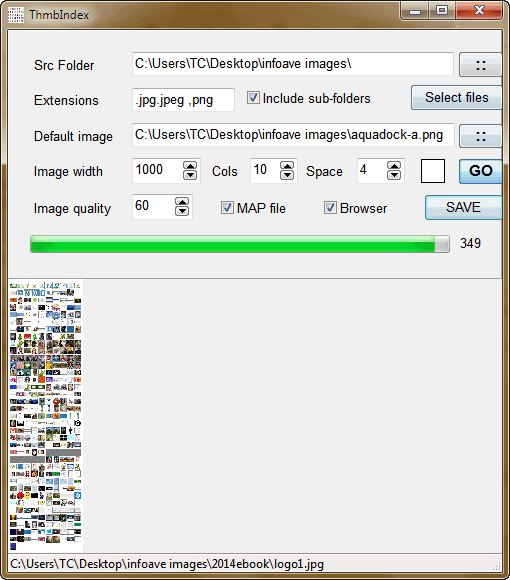 Now here a solution for Windows users to easily locate and view photos on PC by using ThmbIndex.